Congratulations on your engagement! 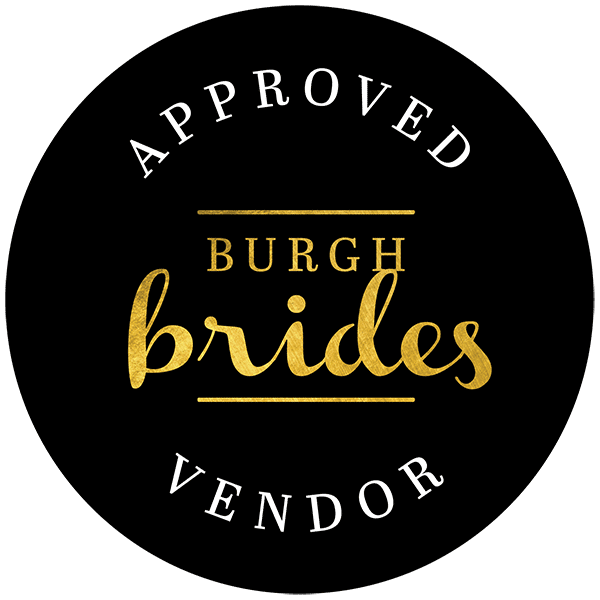 Pittsburgh Officiants is Pittsburgh’s Premier Wedding Officiant Service, and we’ve been creating magical wedding ceremonies for more than a decade. 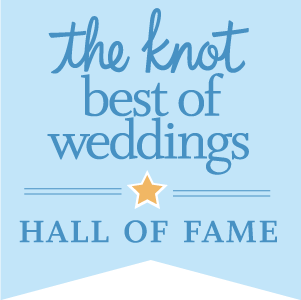 Our couples rave about how convenient and fun it is to work with our outstanding team of officiants, and we’re proud to serve all couples. We’d love to connect with you to create the perfect ceremony, click the “Check Availability” button to get started! At Pittsburgh Officiants, we pride ourselves on creating memorable, high-quality wedding ceremonies for each and every one of our couples. 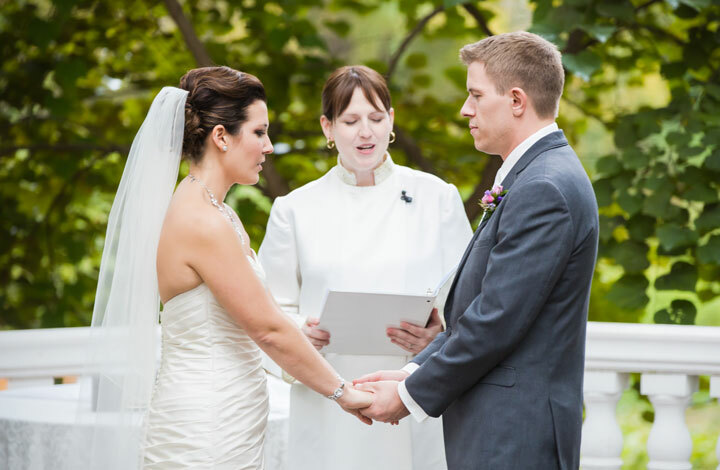 Whether you’re hosting a simple Pittsburgh elopement ceremony with only a few family and friends, or a full-scale wedding ceremony with hundreds of guests, our officiants can make your special day magical. 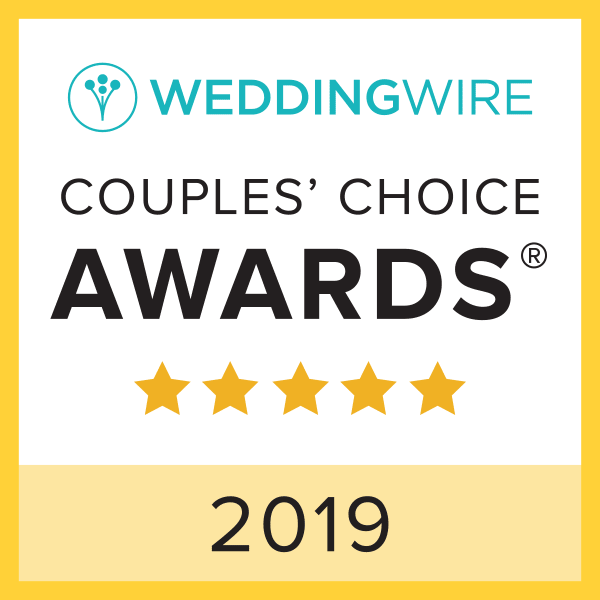 Searching for the perfect Pittsburgh wedding officiant can be tough, but we make it easy with a diverse team of talented officiants, a convenient paperless online booking process, and both in-person and video chat options for connecting with your officiant. 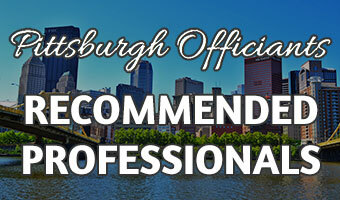 Our team of professional officiants has performed wedding ceremonies at practically every venue in the greater Pittsburgh area, and we regularly work with many of the top wedding professionals in the area. Interested in learning more? Take a look at our Services and FAQ pages, and then contact us to check availability for your date today!